Nominal dimensions: Inside diameter: 4mm Outside diameter: 12mm Flange dia..
Are you looking for free STL models to download and print them with your 3D printer? One of the characteristics of this technology is that everything is shared, and largely for free. 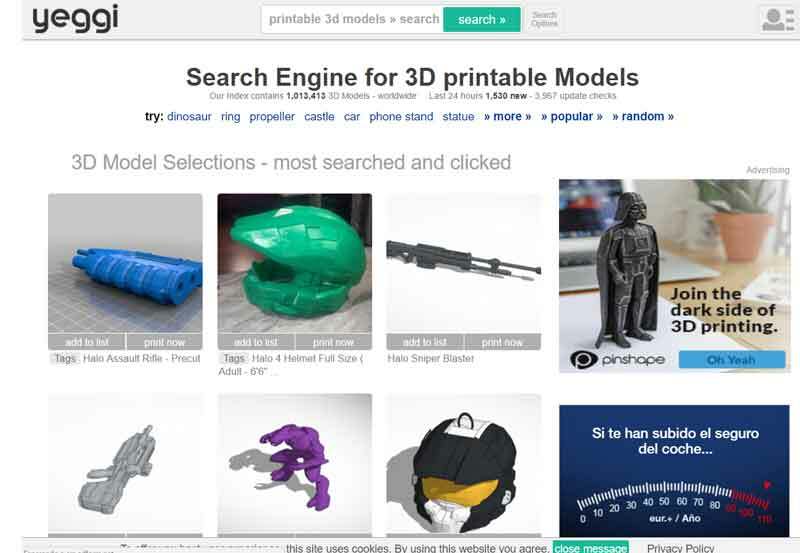 Here you have a list of the main websites where you can find high quality models ready to be 3D printed at the moment. Maybe one of the most popuñar websites to download models. 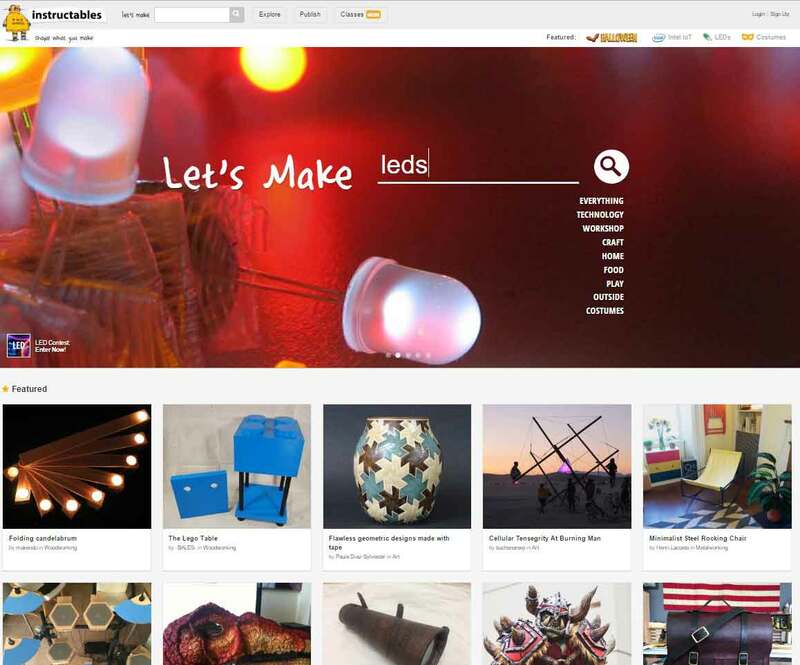 It has a great community of users that offers plenty of designs of different categories. It is perhaps the best starting point. 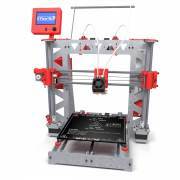 This website is property of MakerBot Industries, that since September 2012 has stopped sharing the design of their products, since then their hardware was open source. 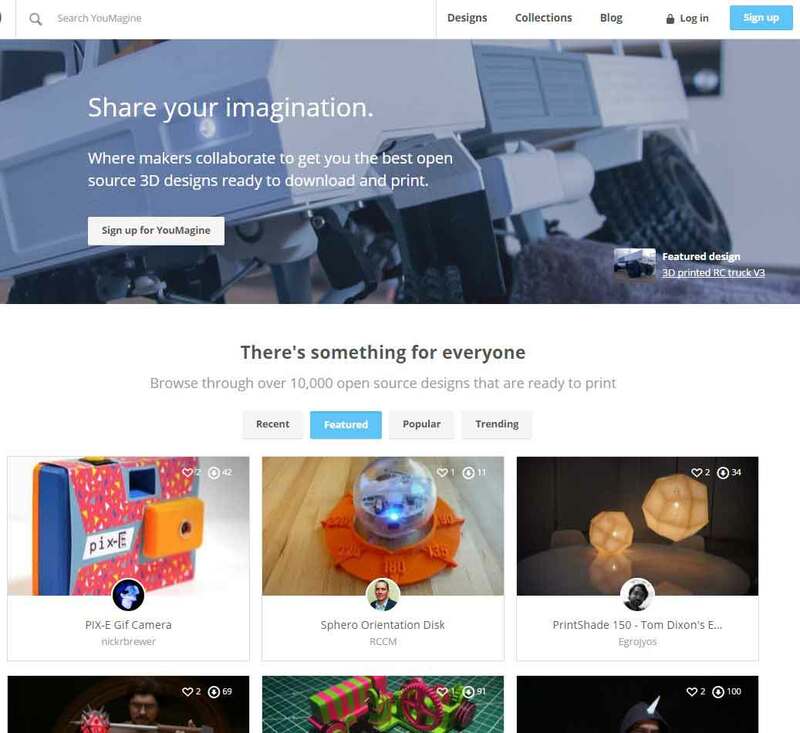 It is a repository of 3D models property of Ultimaker, where any user can share their 3D designs with the rest of the community. 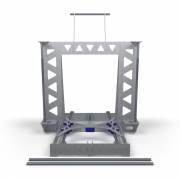 It has a wide catalog of STL model files and high quality designs. It is worth visiting, without any doubt. 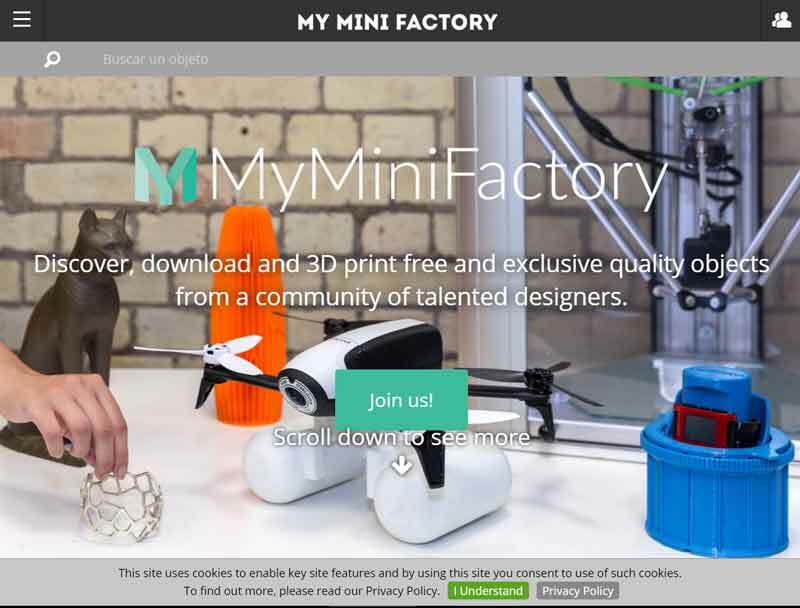 It is a website where we can find not only STL models to print, but we can find or share any DIY project, as 3D printing projects, milling, laser cutting, etc. as mixed projects. It is a great option for advanced users looking for something more. 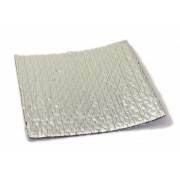 It is outstanding how well documented are these projects, with step by step instructions. 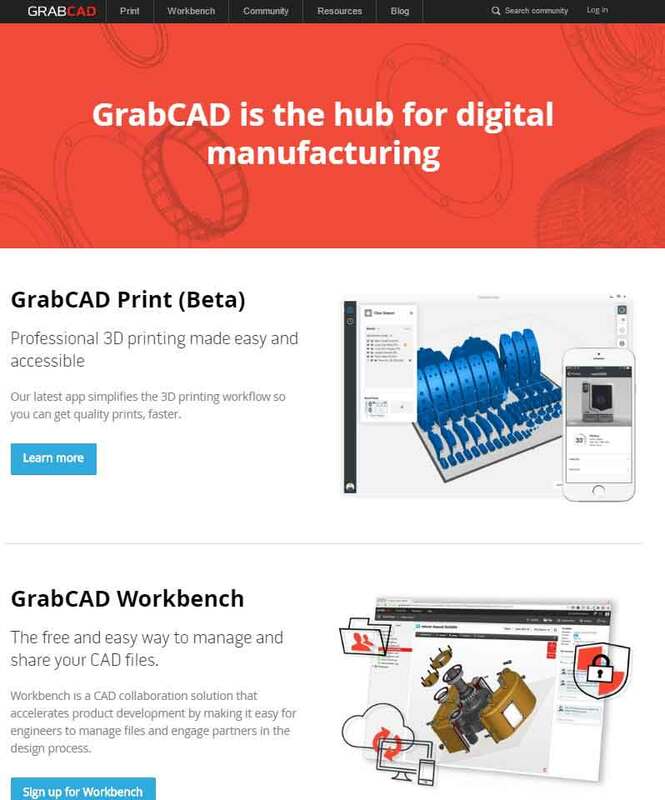 The claim: "GrabCAD is the hub for digital manufacturing". 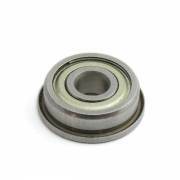 This website is focused on mechanic technical projects. You can find amazing projects as robotic arms, airsoft replicas and drones. 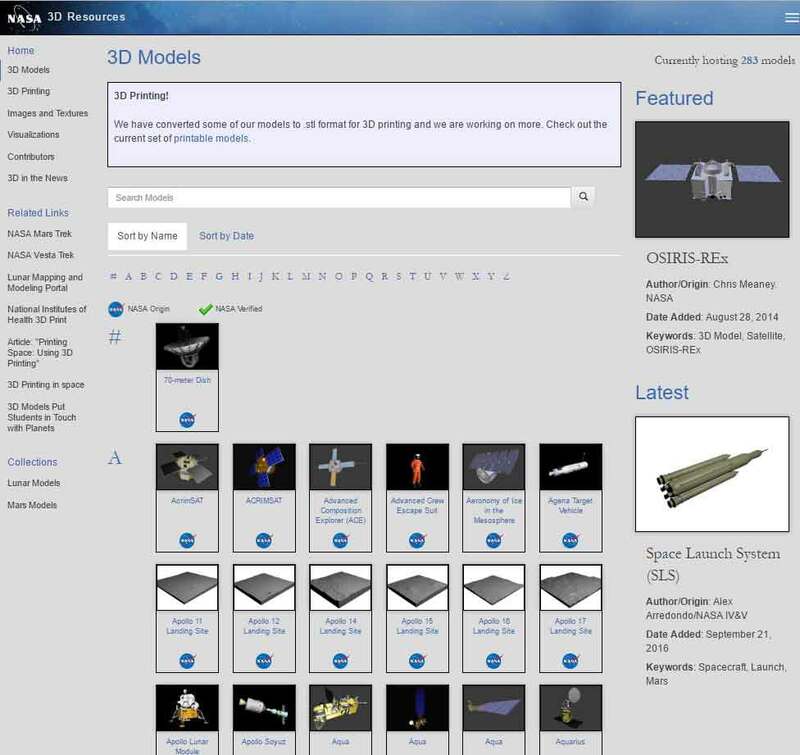 The "National Aeronautics and Space Administration" publishes multitude of free STL files to download. If you like the astronomy you will be able to print, for example, asteroid mockups with a great precission, satellite replicas, telescopes, craters, and robots as the popular one "Curiosity". 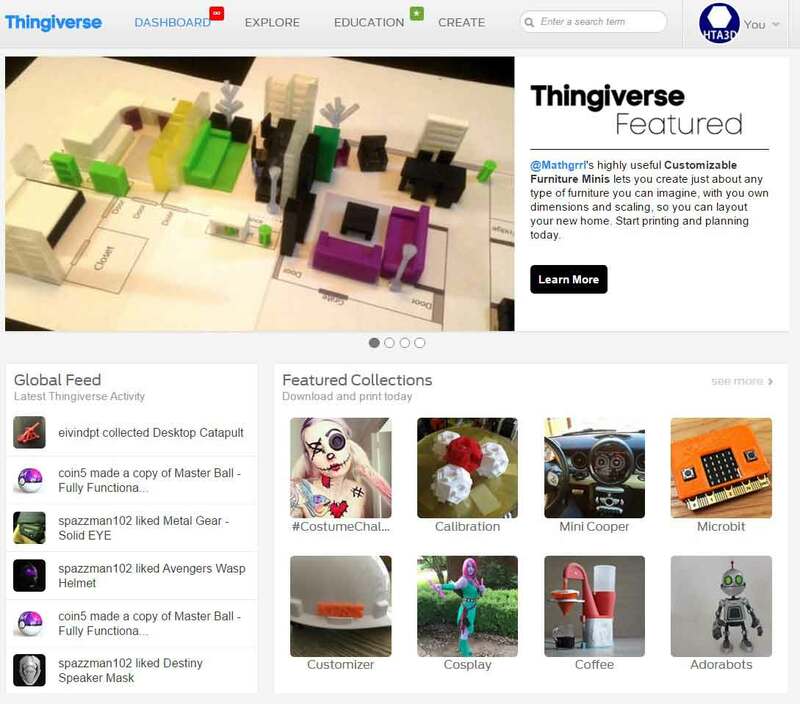 Website where the users share 3D models, with the peculiarity that they are made with SketchUp. 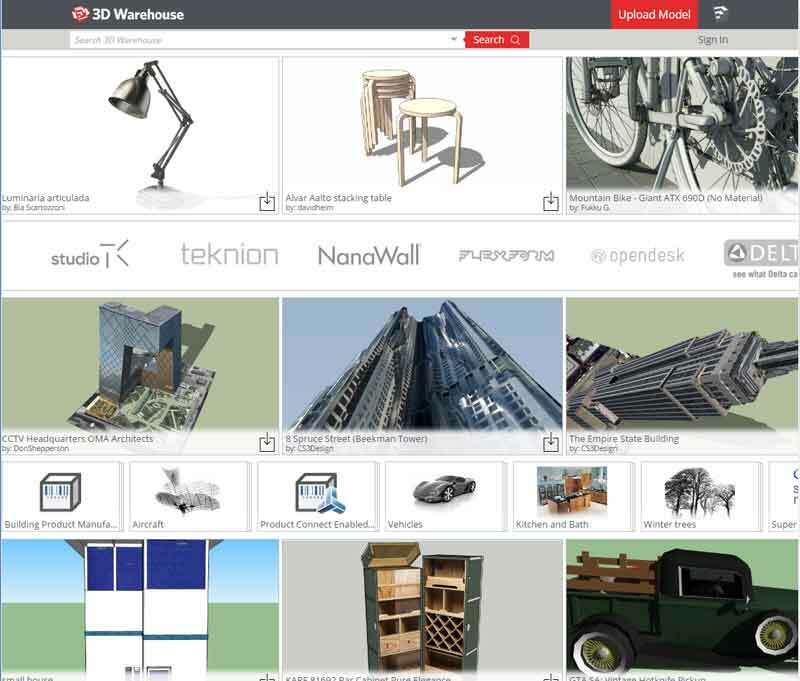 On this website we can find thousand of editable and printable models for Architecture. If you are keen on the Architecture and you would like to print models for your mockups or make rendered images, you can find here plenty of interesting models. 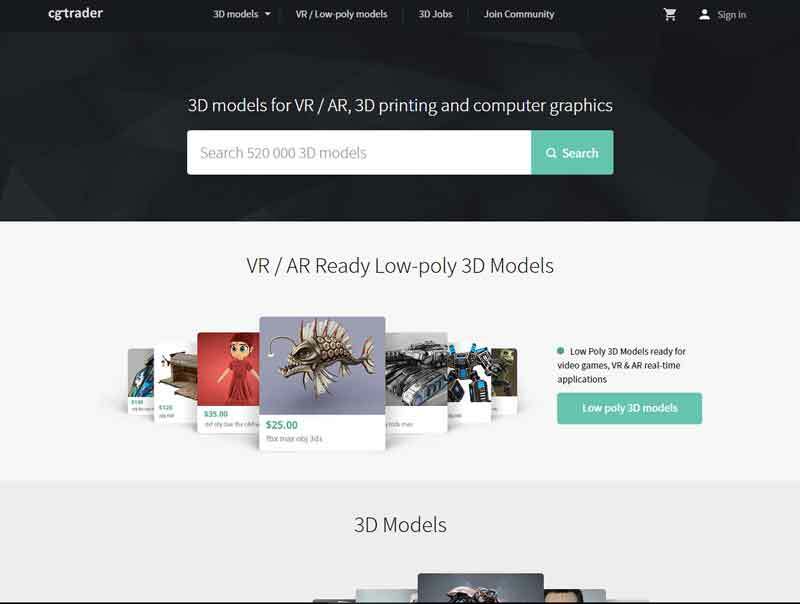 Made on 2013 as a StartUp, winner of many prizes, this website offers the posibility of sharing 3D models. With the particularity that the displayer of them is extremely powerful, allowing even visualizing them in augmented reality. It is, doubtless, a great platform to make your design known. Not every model can be downloaded, as the website leaves that as an option for the content creator. 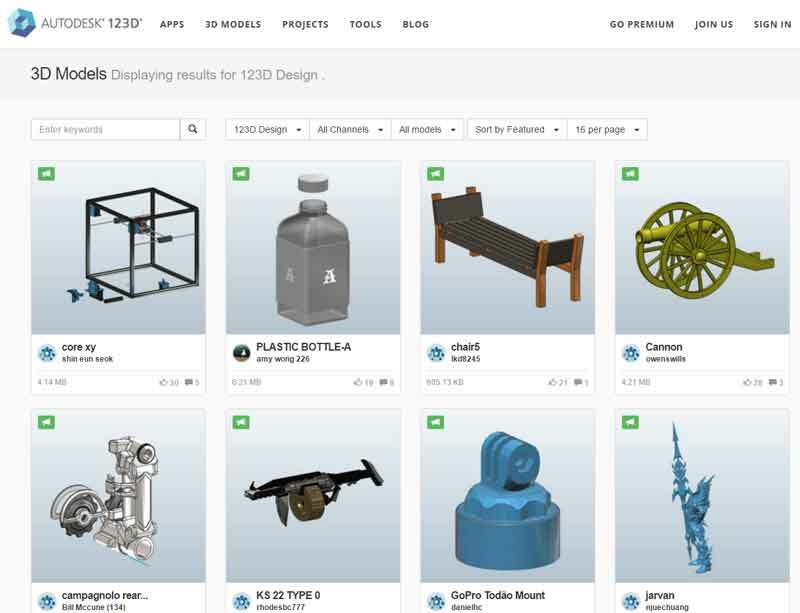 It is its attempt to enter in the 3D printing world powerfully, Autodesk offers its platform to share 3D models, which integrates with their suite of edition programmes. Its displayer is more powerful than others, it has advanced options for sharing the content. To sum up: it works properly and it is easy to use. 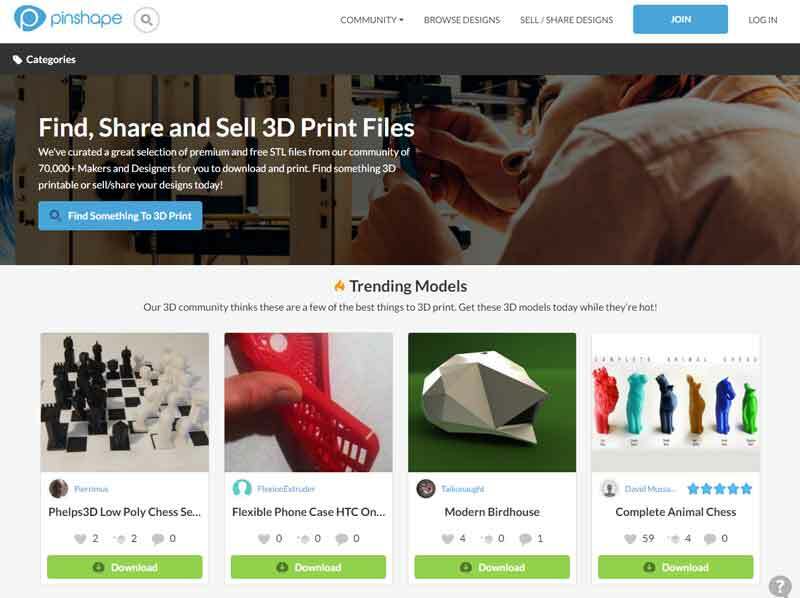 If you are an professional and you are interested in buying or selling 3D models this one is one of the best websites to do it. 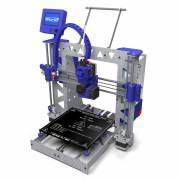 On this website there is a specific category for printables 3D models, with professional quality and economic prices. Maybe here you can find what you are looking for. 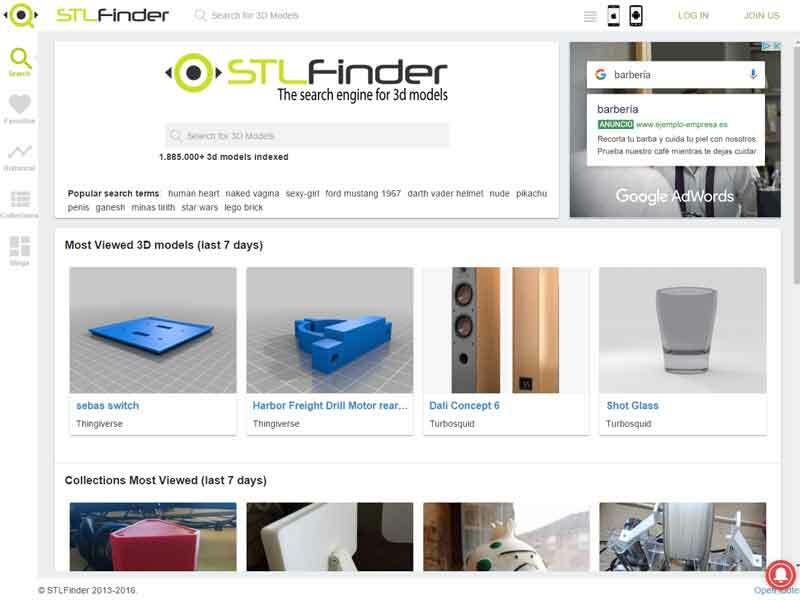 Another community where you can find interesting STL files ready to print, with categories that we can't find at other websites as "Venus de Milo", drone accessories, and many more. If you don't get to decide which platform to use, Yeggi will help you searching the model you need in different platforms at a time. 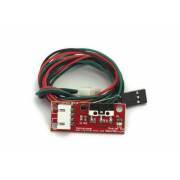 This searcher will be very usefull if you are looking for a very concrete model and you want to save time. Another searcher that will track all the web in order to help you find what you are looking for. With some interesting utilities added to the search engine, as it is the posibility of placing markers to the designs. And also, it is an interesting tool for collections and blogs. Web plataform where you can find STL content ready to download and print. A great part of the content is free, but we can also find payment files. If you are looking for high quality content and disposed to pay for it, this is a good place to do it. 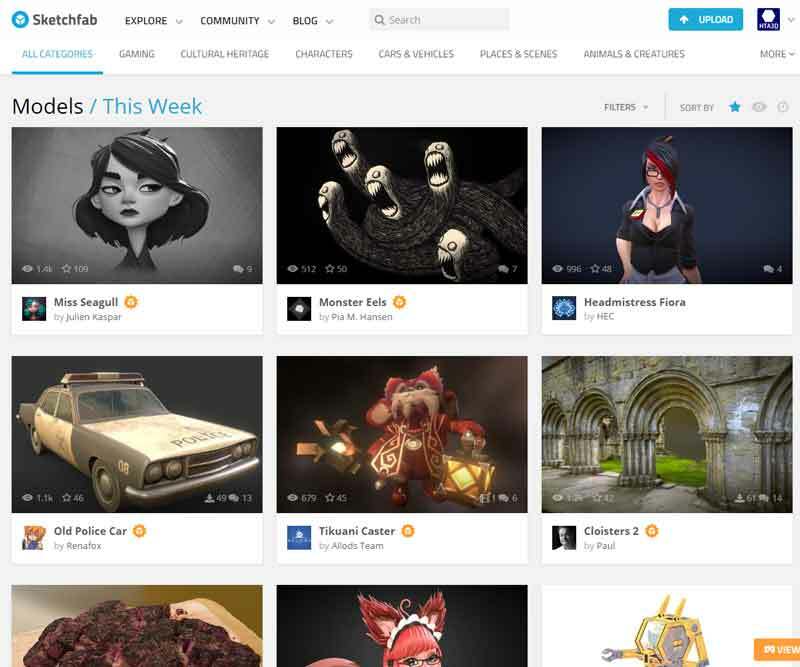 If you are skilled in 3D modeling and want to exploit it, why not doing it here? 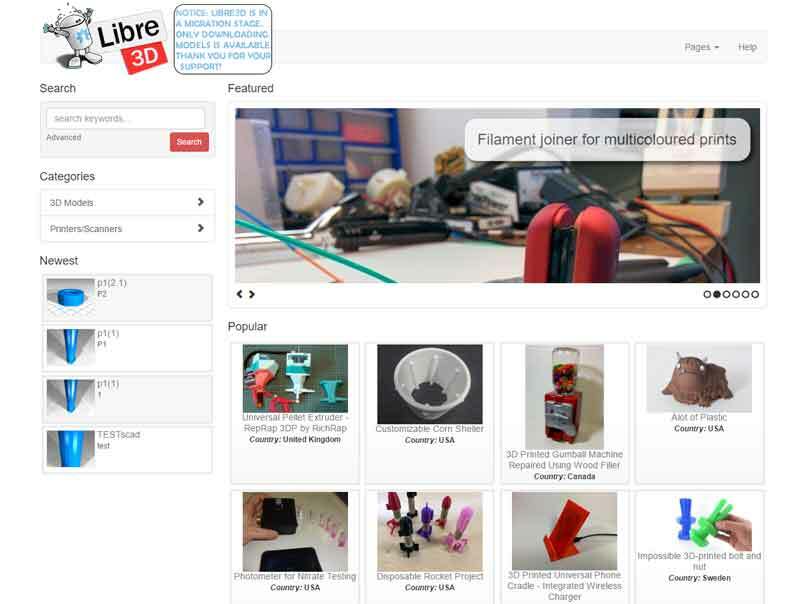 "Libre3D" makes emphasis on a free world, with a great quantity of categories and models. 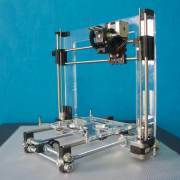 It is worth noting that they have "Adrian Bowyer" as a member, no more and no less than the creator of the RepRap Project. What do you think about these websites? Have you found the usefull? Would your recommend any other web? You can leave a comment! And thanks for visiting us!